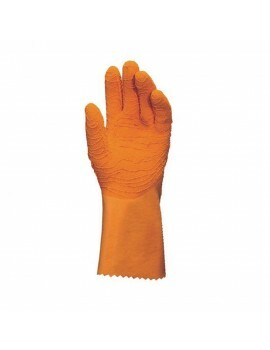 Marigold Comasec Multiplus 40 Gloves are ideal for tasks involving mechanical and chemical hazards, such as: petrochemical plants, refineries, mining, construction, utilities, maintenance, cleaning and handling oily parts. 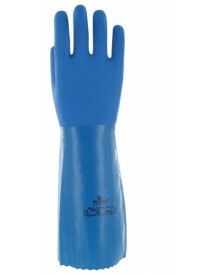 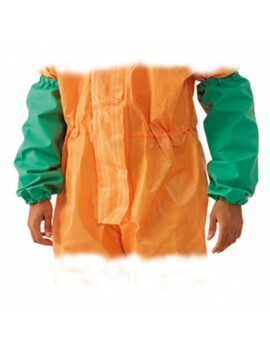 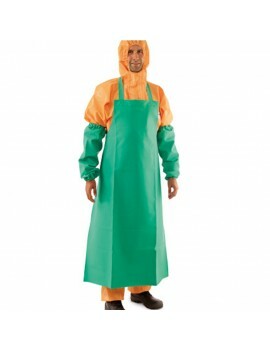 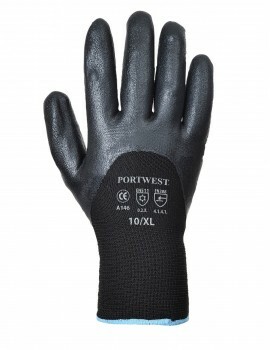 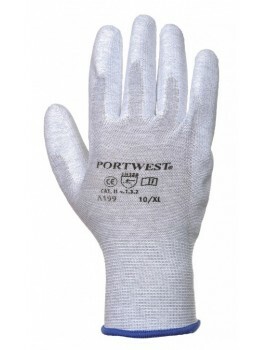 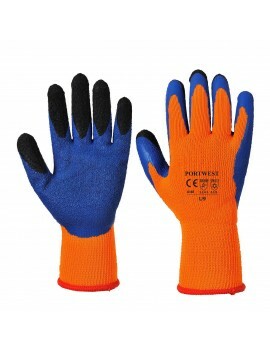 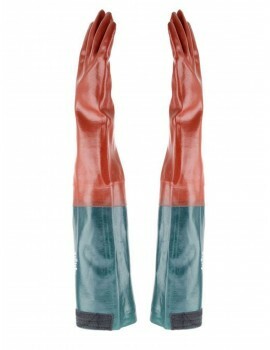 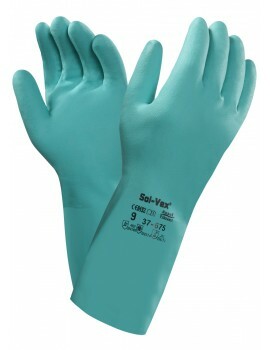 The glove has a supported PVC/Nitrile formulation with double-dip anti slip rough finish. The glove also benefits from a superior plasticized plastoprene integral base coating, made of a mix of resins and plasticizers with incorporated elastomers. 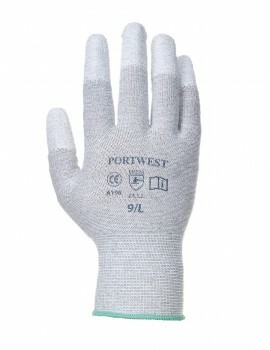 Sizes: 8, 9 and 10.